The storyline has ramped up its gripping and suspenseful nature, but the actors who play the AC-12 stars have started to become tedious. The core storyline of Line of Duty‘s fourth series is taking shape, and I love it. The only disappointment is the AC-12 gang themselves; they drag down the tone by being predictable and depressing in every scene they feature in. 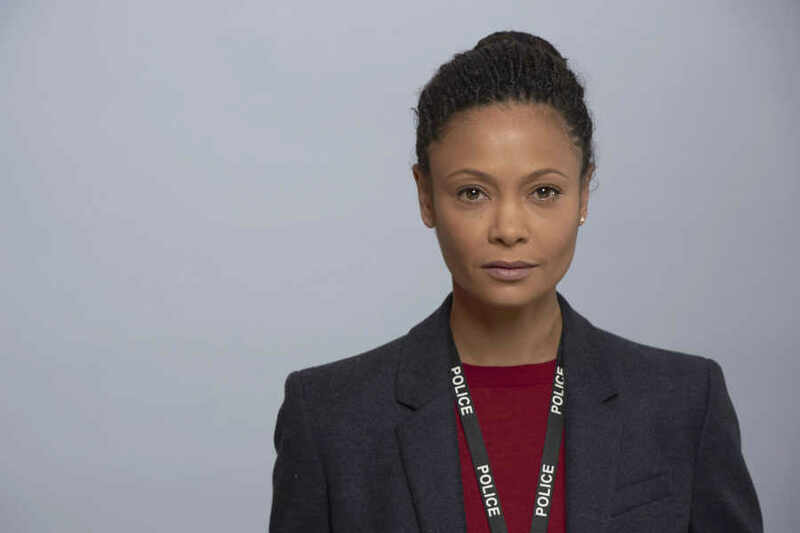 Episode 2 sees Thandie Newton’s Roz Huntley in an even bigger hole than the opener. Her crimes have quickly escalated from tampering with evidence and lying to AC-12 to murder, after the shock reveal that she killed Tim Ifield (Jason Watkins) after that gobsmacking cliffhanger. Despite her actions, she manages to wrangle some sympathy from the viewer as she breaks down, alone, in the knowledge she killed Ifield in self-defence. The meticulous nature of her plan to cover up the true circumstances of Ifield’s death is becoming more twisted, as she frames Ifield for murder, though her descent into criminality is reflective of the previous investigateés of AC-12. The consistency in the level of acting of these crooked cops is what keeps the audience coming back – though I don’t know how many more seasons they will be able to carry out as undercover copper Kate (Vicky McClure) is being recognised by other officers from previous operations. They do have to keep things somewhat realistic. This outstanding acting seen by Newton and Watkins is also notable from Vicky McClure and Martin Compston, who play AC-12’s DS Kate Fleming and DS Steve Arnott respectively. However, in this series they have very little screen time, and when they are on screen they are, quite frankly, boring. They seem to be being used as tools for cranking the main plot along, poised for the inevitable moment they take Huntley down. They are a necessity for the series, but without Dot Cotton’s (Craig Parkinson) banter and deceit in the team, their personalities seem flat. AC-12 needs a new cast member to bring back some flare. The issue of sexism and gender cropped up in this episode too, with Kate saying to Roz: “If you were a bloke I bet you wouldn’t have been replaced”. Steve is also favoured over Kate for a promotion, an action that looks fair until it’s considered that their boss Hastings (Adrian Dunban) discussed the job offer over a drink with Steve, musing: “What would it look like, me taking an attractive young woman out?” Knowing this, Kate would be stung to think it was her gender that may have cost her the promotion. Could Kate put this betrayal in front of her undercover work and betray AC-12? Line of Duty could deliver a much needed twist if Kate and Roz teamed up; could Roz could be the first bent copper to get away with her crimes? Line of Duty continues next Monday at 9pm.